• Try the search field at the top right of the page. Products can be found by name, part number, or keyword. You can also sort your results by products, articles, or search the entire American Autowire site. • If you are unsure sure of the exact name or part number of a product, download a FREE catalog to see pictures, info, and part numbers for all our products. • Click here for technical support . • Check out our new Technical Headquarters website for tech tips, terms, and frequently asked questions. 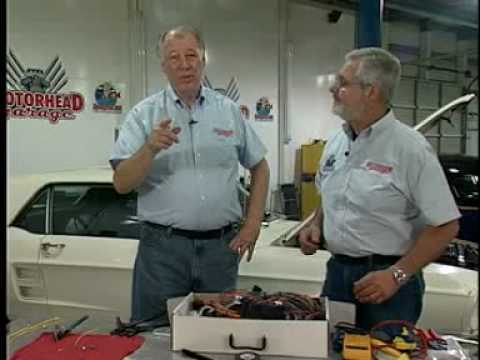 • Find instructions for your American Autowire wiring kit online. • Or contact us directly at 1-800-482-WIRE or via email. • Click here for product returns. • If you are having trouble displaying our site correctly, check your web browser. Using the most current version of any web browser will give you the best viewing experience. This site is optimized for the following web browsers: Internet Explorer 8, Firefox 3.5+, and Google Chrome. If you are using an older version of IE, please Upgrade Internet Explorer now. Firefox and Google Chrome are free, safe, and highly recommended web browsers because they will give the best browsing experience on ours and many other websites. Learn more about Firefox or Google Chrome. This site is optimized for the following web browsers: Safari 4.0.4+, Firefox 3.5+.